In this week's video I'll be demonstrating two tips on how you can stop hitting behind the golf ball. So if you've had enough of hitting the ball fat, then make sure you watch my video and this will help you to strike the ball first. Rememeber if you're still struggling with this, then make sure you book yourself a lesson. 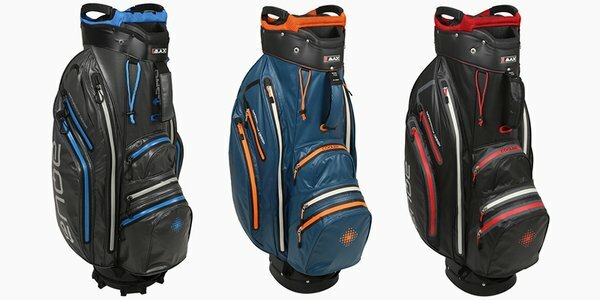 To book your lesson you can either come and see me in the pro shop or give us a call. 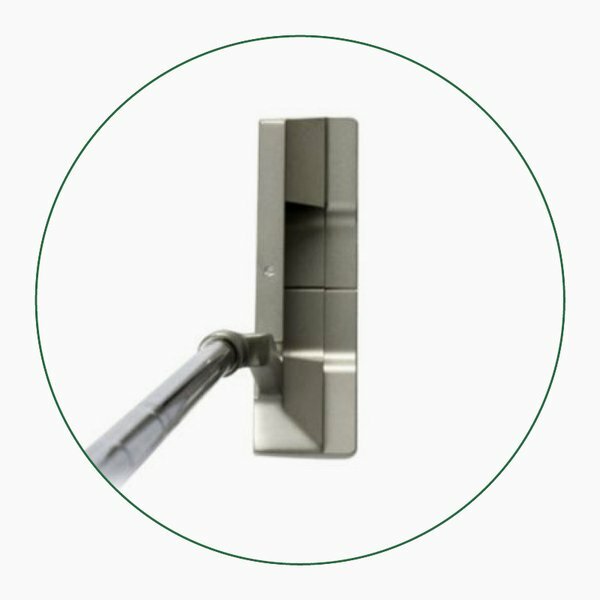 Myself and the professional team are always on hand to help and improve your game. 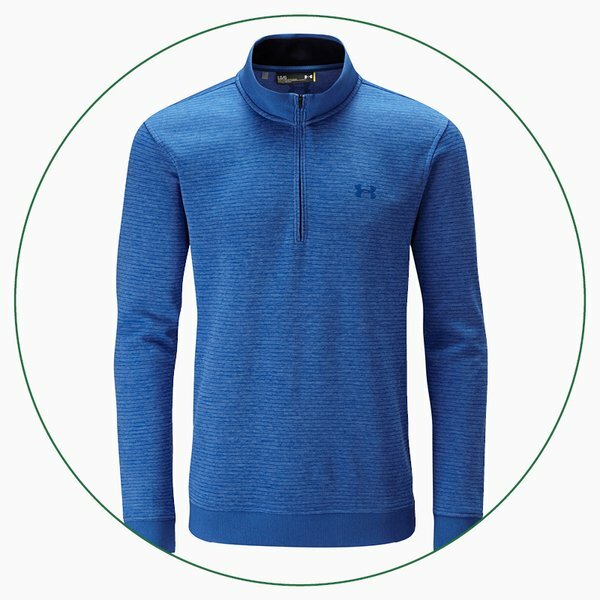 This sporty Under Armour Storm SweaterFleece Patterned ¼ Zip offers performance and comfort in tandem thanks to Storm fabric technology that repels water from this soft, lightweight and comfy fleece material. 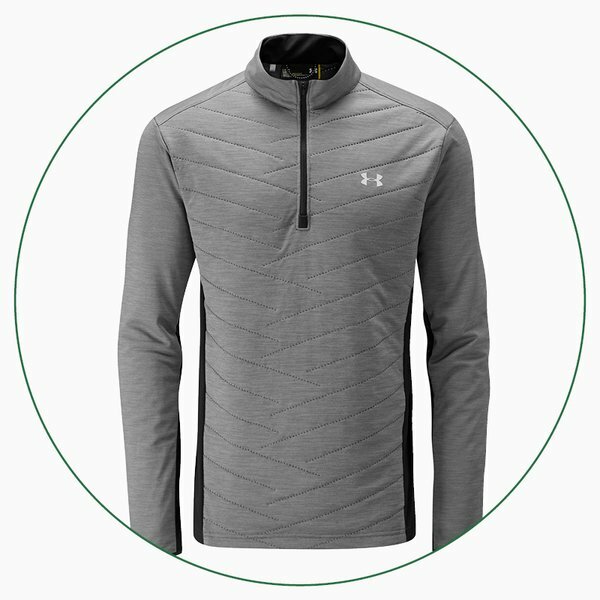 We think this Under Armour ColdGear Reactor Hybrid ½ Zip is an ideal option for the winter. 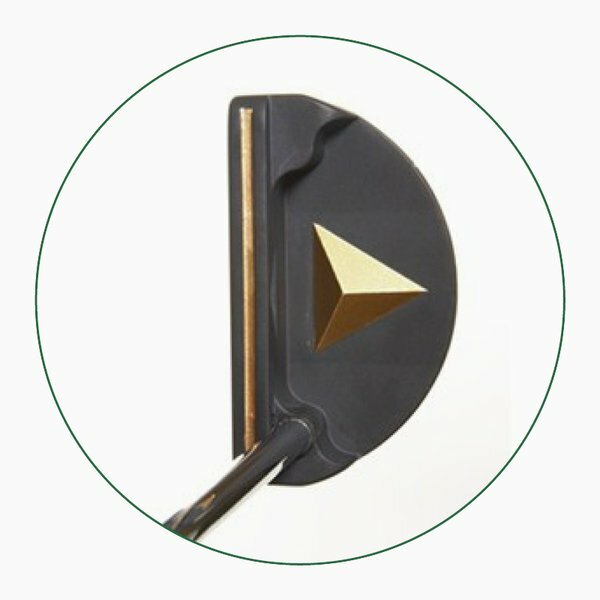 Its lightweight quilted material delivers evenly distributed warmth, plus its stretchy side panels will aid a free flowing swing.